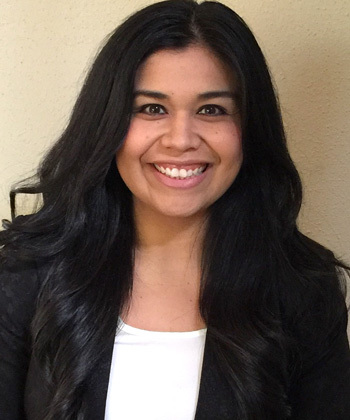 Mrs. Monique Lovato, Senior Account Manager, has been with the Deer Oaks Account Management Team for 9 years. Monique serves as an Account Manager providing customer service oversight for over 70 organizations. Her role includes assisting contracted organizations with developing initiatives that assist in the prevention and management of personnel behavioral health issues that adversely impact the workplace. She also identifies trends and implements specialty programs that meet the needs of her clients. For example, she has implemented a variety of health and wellness programs for employer groups as large as 90,000 employees such as Wellness Webinar Wednesdays, EAP day, LEAD- Supervisor Academy and a First Responders Program. Monique also actively participates in both the Employee Assistance Society of North America (EASNA) and the Employee Assistance Professionals Association (EAPA). Deer Oaks provides Geropsychology services across the United States and EAP services throughout North America.